Scroll down for more details about how organizations can become members. 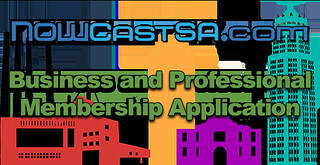 Please contact news@nowcastsa.org for help. Make a 100 percent tax-deductible contribution of any amount and waive membership benefits. Individual membership dues are tax-deductible less the value of any items received. You may choose to opt out of any of the listed benefits. 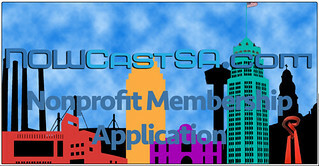 For questions regarding NOWCastSA membership or donations, please contact news@nowcastsa.org.